866.601.11 - Featuring a non-marring Delrin® bearing to protect the finished edges, these bits are designed for use with hand held routers. 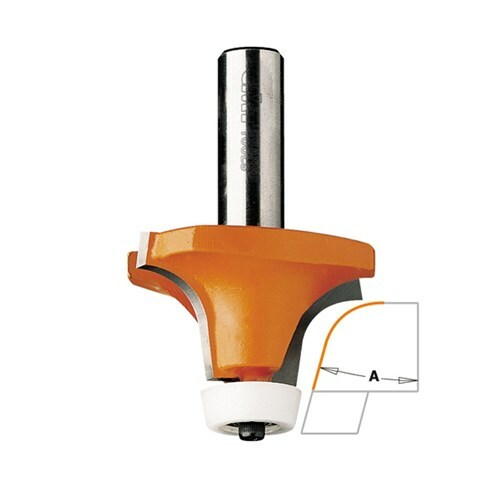 They are the best tool for rounding over and trimming countertop edges after the bowl is mounted. 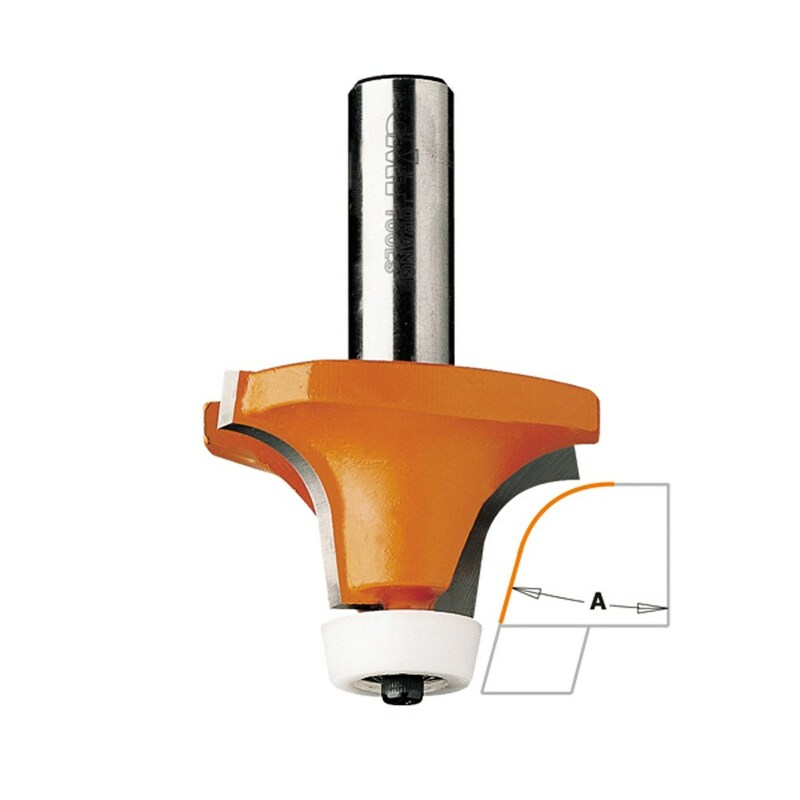 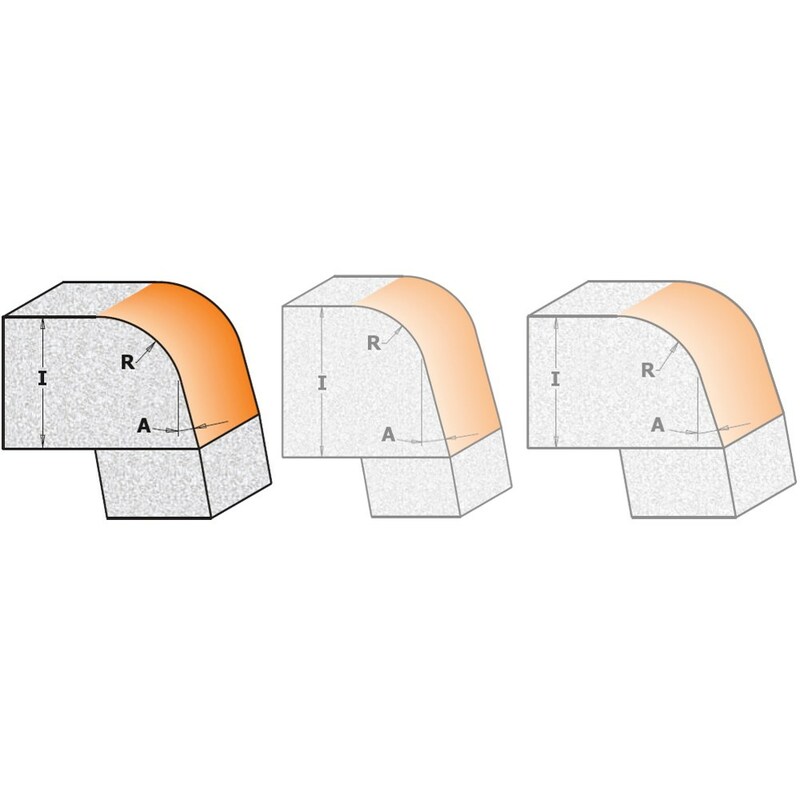 Special angled Delrin® sleeve on the bearing of the CMT bevel cutter lets you work without leaving marks on the workpiece, and trimming and shaping all wood and wood materials.